← Happy Fathers Day 2016! Friday July 1st at 9:00pm EST on the TRAVEL CHANNEL (Comcast ch. 63) premieres Season 10 of MYSTERIES at the MUSEUM and we’re a part of it! 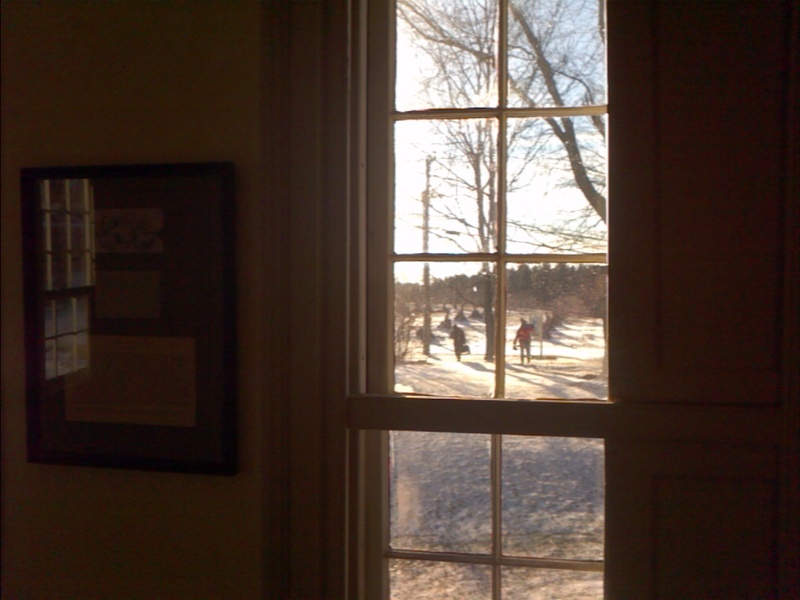 The NY film crew visited the Morrison House Museum on a cold day mid-January and filmed in and around the museum. Find out what made the cut!